Little Lovely Stuff: 365 pictures - Day 325. 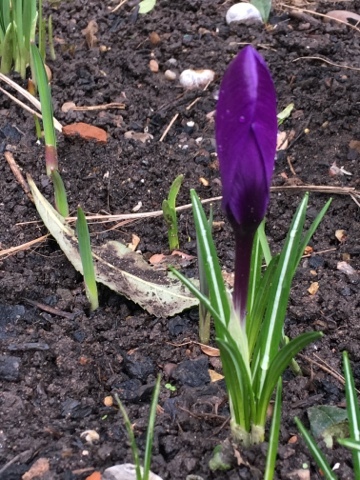 These purple crocuses remind me of the old Silk Cut ads back in the seventies. I've never been a smoker, but it goes to show the power of advertising.